Facebook has announced changes to its App Dashboard for developers, with an updated setting section and a new app details tab that replaces an earlier app center section. The app details section provides developers “one place to update promotional details” such as text, images, descriptions, icons and contact info. 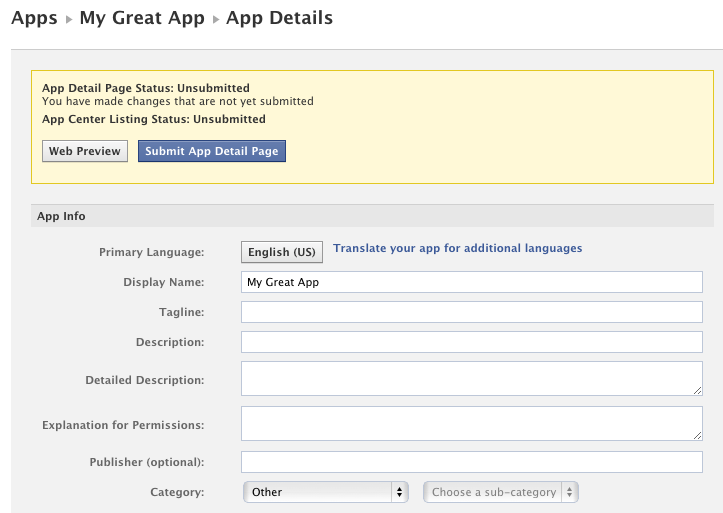 The interface also allow developers to submit apps to Facebook’s App Center portal and monitor the status of the review. 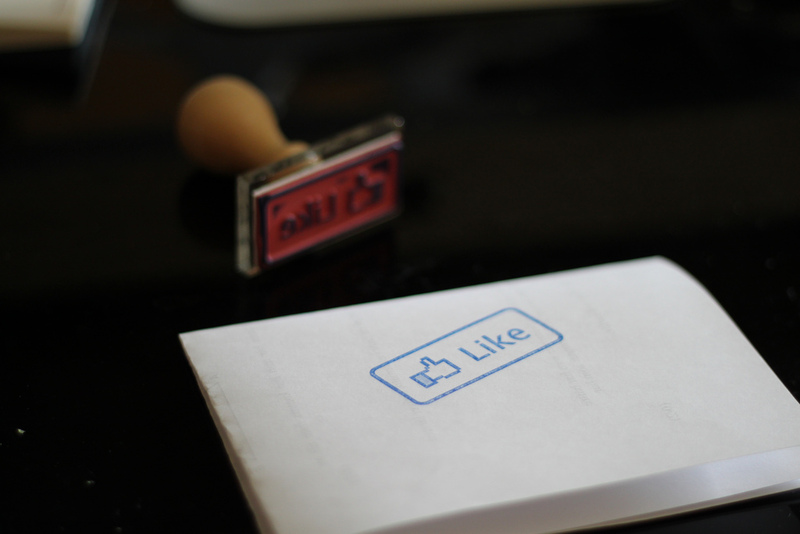 Facebook also released a new feature for developers on Tuesday with the arrival of Mention Tagging, which will let them add mentioning to their apps. App Center was announced back in May.In July, the company rolled out the feature to all English speaking countries and released a translation tool, before launching it worldwide at the beginning of August.